The captain of Mumbai Indians, Harbhajan Singh found the surface of Wankhede horrible for the Twenty 20 cricket besides winning the match vs. Deccan Chargers. Sachin’s 100th Century Against Australia? 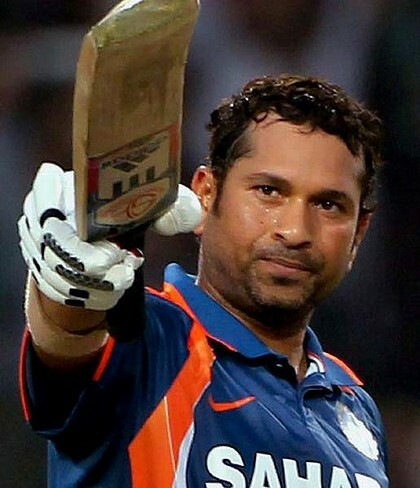 Would Sachin Tendulkar score his much awaited 100th century against Australia?